The market is shifting to a new age of farming using social media channels like Facebook, because of lower cost, tracking ability and increased exposure. Farming in real estate has been used forever and is used by agents to target and market to specific neighborhoods and become the agent of choice in that community. Let's look at postcards as one example. If you have a neighborhood of 2,000 homes and let's say you have a good deal on postage and printing, design, etc. and you pay $0.50 per postcard, multiply that by 2000, you're looking at about $1,000 to mail those out. Some of you may opt to send the more expensive stuff, like recipes, magnets, seasonal items, magazines and what not, which can substantially drive up the costs. How often do you need to do this for someone to remember you? How many people looked at the postcard? How many people threw it away? To get past these challenges, a lot of agents hire people to deliver door hangers and such directly to the homes because this way everyone will at least see it, right? This "door to door" strategy is something you might hire a company to do for you. Hiring someone yourself is possible too, but probably not worth the risk (because if they got hurt, you're likely held responsible for their workers comp or worse medical bills and we don't need that extra stress, right?!). Flyer distribution services cost about the same as mail but also vary based on the delivery areas, so in some cases can cost less! Not a bad plan, but still can be expensive, and you still end up with the same questions. What's left? Block parties and events? Sponsoring little league teams? Open houses? Cold calling? Ugh! Sounds time consuming and expensive, doesn't it? The bottom line is traditional farming just doesn't work like it used to. 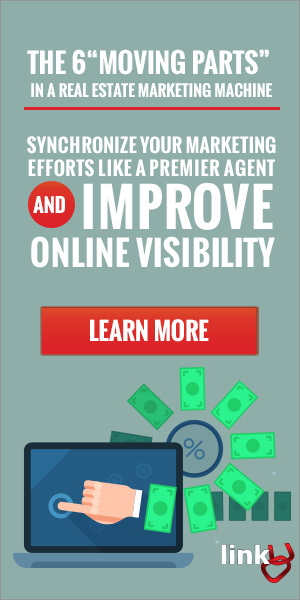 What if you could get in front of qualified prospects for less than a penny? Wouldn't that be awesome?! That's where social media sites like Facebook come into the mix. Essentially, you could choose a target area to farm and just create ads with the same stuff you send out in the mail. But what if it could be even better? What if you could also target people who have been living in their home for a certain number of years? Maybe 3+, 5+ or 6+ years? What about other demographics like household income, home value, occupations, homeowners, renters and almost anything else you could think of? But wait, it gets better... what if you could also target people who have been showing behaviors as if they are likely to move? You're probably wondering, "What the heck? How do you know if someone is likely to move?"... and Facebooks' quick answer is, "I know a guy...". Now that you have a target audience, you can advertise your "Just Listed", "Sold Listings", or "Open Houses". Not only that, but now you'll know exactly how many people saw them, how many clicked on them, "liked" them, commented, or whatever. Plus social media is more engaging and interactive. So people are more likely to ask questions, comment, or engage with you on Facebook, then with a postcard in the mail. 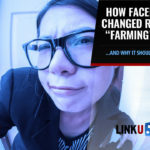 Not only does the new age of farming get you tons more exposure, with cheap impressions and clicks, but it also provides an opportunity to generate more leads than ever before. 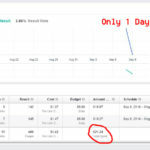 In this campaign, you can see that the cost per 1,000 impressions was $12.80. 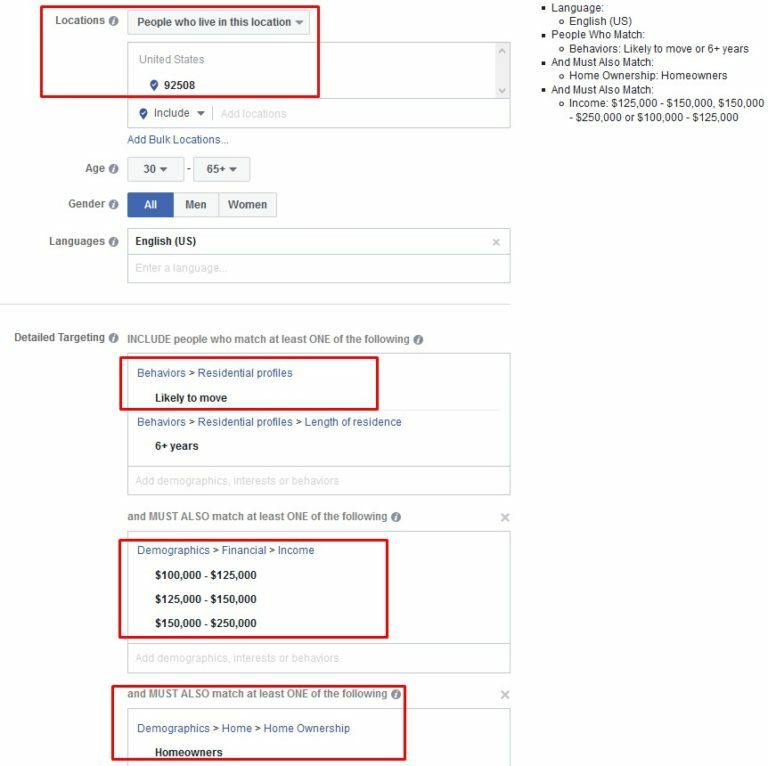 That comes out to a little over $0.01 per impression or 2.5 cents per unique impression. Here's the best part, we paid only $0.61 per click. 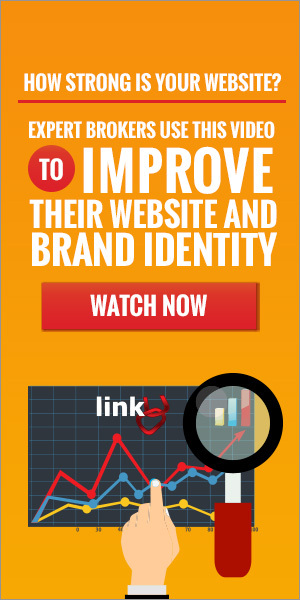 That means someone actually clicked on the ad to go to our website's landing page. That just a little more than the cost to send out a postcard for someone to maybe read and most likely send to the trash. All this for less than $40! Are you starting to see the benefits to "farming" online versus offline? Below you'll see a 24-hour snapshot from a very recent campaign we ran to farm for sellers. This ad campaign follows the strategy laid out in the Seller Ad Blueprint. 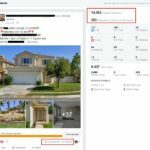 Essentially the goal is to create a database of people who are most likely to sell their home, so we can keep in touch with them. As you can see below, for about $21, we were able to generate 12 total addresses for our mailing list and 6 for our e-mail list. Some even provided phone numbers to follow up by phone...and that was in ONE DAY, for about $10/day. If I ran this campaign every day all month, I could expect to see anywhere from 150-180 contact leads and 300-360 addresses to my mailing list (that part is optional). 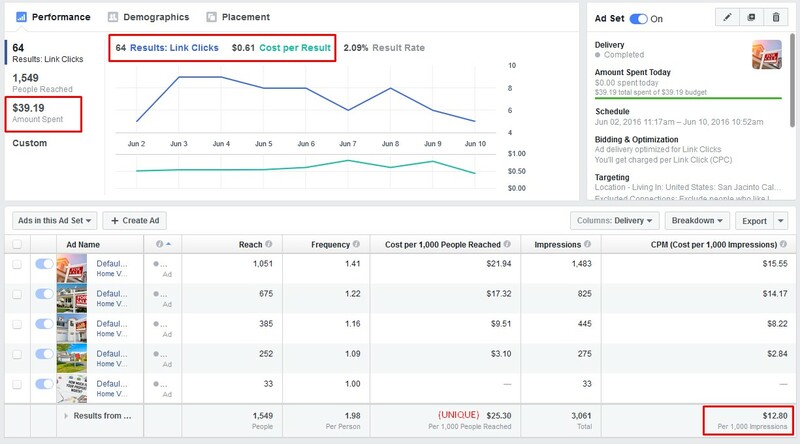 This is just the beginning because we haven't even started re-targeting (which we explain more in the Seller Ad Blueprint, which you can DOWNLOAD on this page). 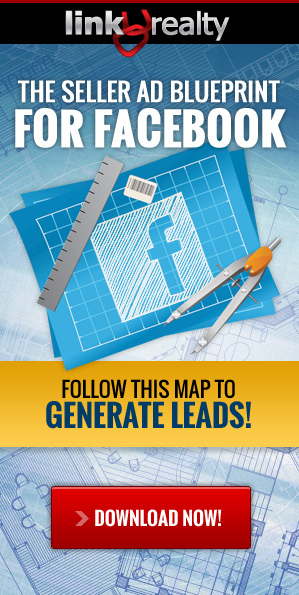 Many of these campaigns have been able to generate over 100 leads per month. 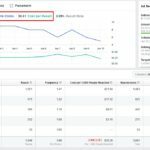 We've also seen other campaigns, like Open House campaigns, and such do amazingly well, with very low costs per impression AND generate leads, like the one below. 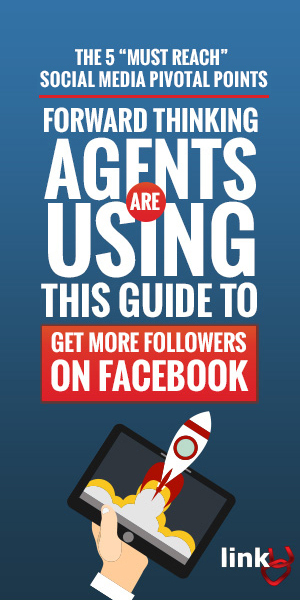 For this ad, the agent spent about $70 or so. This cost less than half a cent to reach each person. Plus the comments we're filled with potential buyers, people looking to qualify and of course increase attendance at the open house. Why Would Anyone Farm the Old Fashioned Way Again? Clearly, Facebook is much cheaper, probably cheaper than virtually any other form of advertising available for the money. Plus you know if it's working or not, allowing you to quickly make adjustments. With postcards, you can't stop the campaign mid-way through because the copy or photo on the postcards aren't converting. 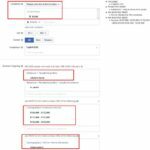 Plus you can see how many people saw your ad and track the results, cost per click, per impression, per action, per conversion, whatever matters to you. With the lower cost, you can advertise more often to ensure people are more likely to remember you. If this is where the market is going, with cheaper ad costs and more exposure, then what happens to you if you're still doing it the old way, which is more expensive and least effective? I'd say it's time to evolve because as you can see, "farming" will never be the same again. Want to see our blueprint for attracting potential sellers in a farming area? Download the plan we use to "farm" neighborhoods for sellers AND fill our client's pipeline with hundreds of potential sellers every month! 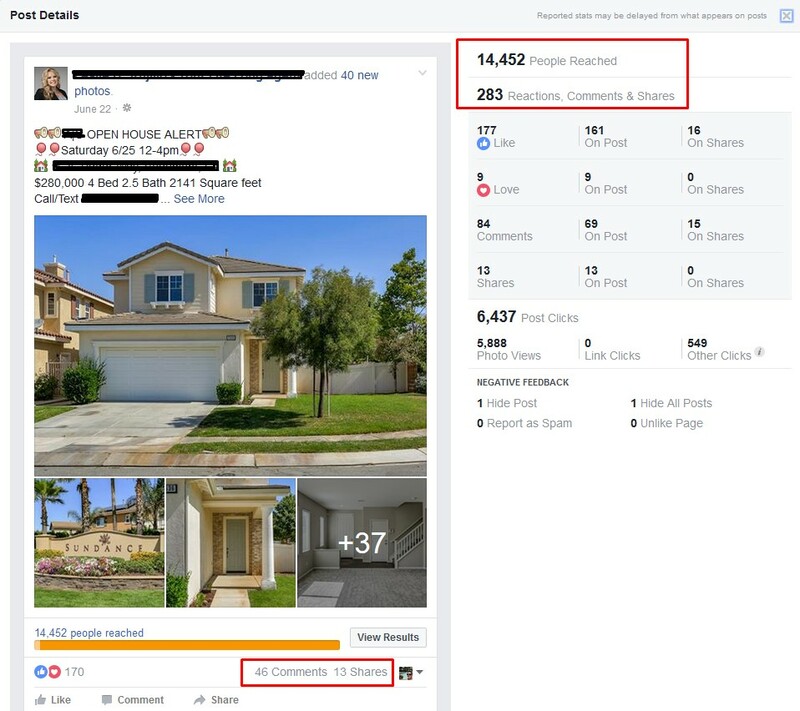 Learn how to effectively advertise on Facebook using Facebooks secret home seller database. 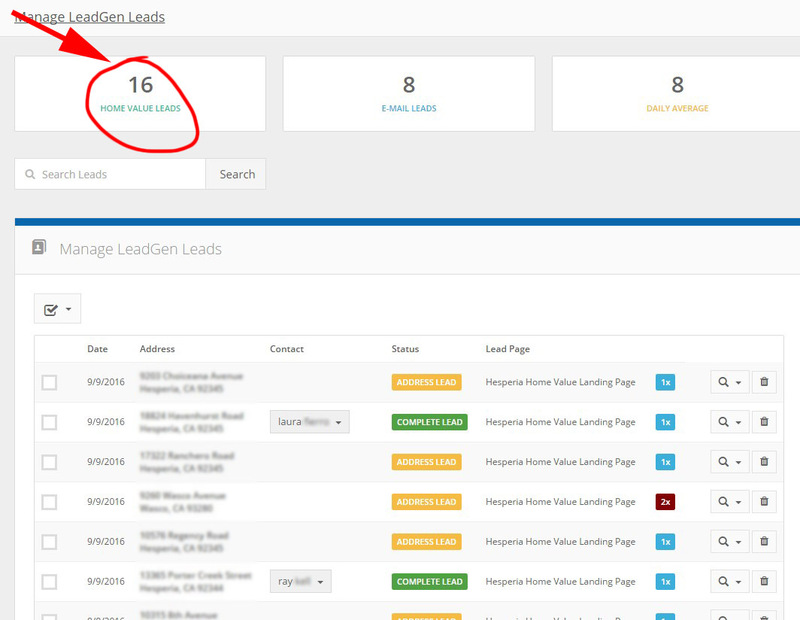 This proven method will teach how to generate new and qualified leads for cheaper than the OLD way of farming!